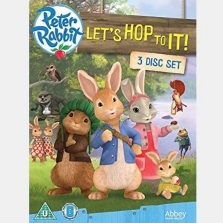 Follow our hero Peter and his friends Benjamin Bunny and Lily Bobtail as they encounter real dangers, overcome obstacles and outsmart predators, all while finding fun and excitement in the most unexpected places in this 3 disc box set… Lets hop to it! 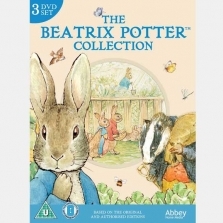 Tales of the Start of Spring. The Tale of True Friends. The Tale of the Great Breakout. 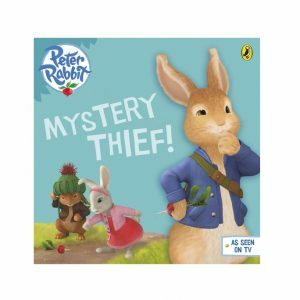 Peter Rabbit Animation – Mystery Thief!